The Ultimate Guide: Braai Spices & Herbs! Spices and herbs, other than the meat itself, are the fundamental building blocks of any good brazil. This is actually applicable to any cooking situation. Become the flavor of the month with this basic introduction to herbs and spices. Herb and spice combinations are easy to understand and even easier to apply to foods, impress your friends and family and the next braai and perhaps surprise them with a unique Braai spices and herbs combination. First and foremost it is important to understand that spices are made from the bark, roots and seeds of plants, where as herbs come from the leaves and stems. This results in differing textures and spices have a sharper taste than herbs, especially before cooking. The way spices and herbs work with different kinds of foods depends on the taste category the spice or herbs fit into. Knowing tastes & experimenting with tastes is a fundamental process in becoming a better braai master. Even though there are some great ready-made spices out there, making your own would take you to the next level. Before we get started it is absolutely important to smell the individual herbs and spices before tasting. Your nose makes up a huge amount of your ability to taste, so give it a wiff before chunking it down — this is why your mom always use to close your nose when taking medicine you’d rather not have. You would you know this as savoury. This is the basic taste of any meat, fish, dairy and vegetable products. Examples include sea salt, kosher salt and table salt. This is primarily your lemons and vinegars. Sweet tastes are your typical sugars, fruit, vegetables and anything containing glucose. Think coffee or tonic water. 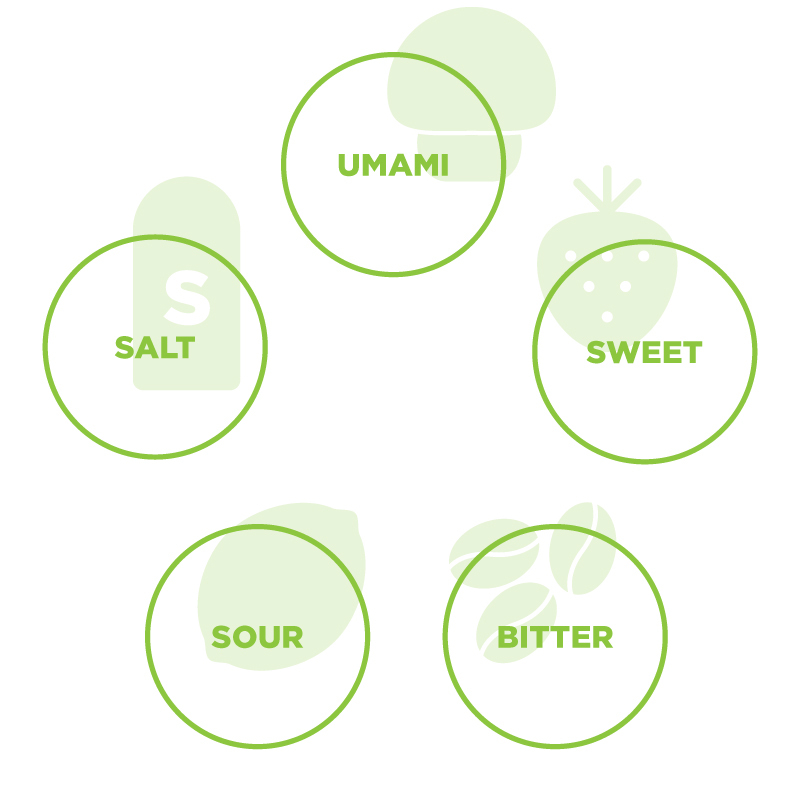 TIP: By eating each element of the dish on its own you can acquire the combinations used based on taste and experiment with these on your own. Once you start to pick up on interesting combinations you can practise at home by smelling, tasting and then combining various herbs and spices from various taste categories! Having said that here are a few words on some of the most common and most useful herbs & spices and a few basic combination examples to get to know and to experiment with for a start. This combination needs no introduction, there are a few types of salts and peppers but for the purpose of braai’ing try a few different types out and see which ones you enjoy most. This will form the base upon which other herbs you decided to use. 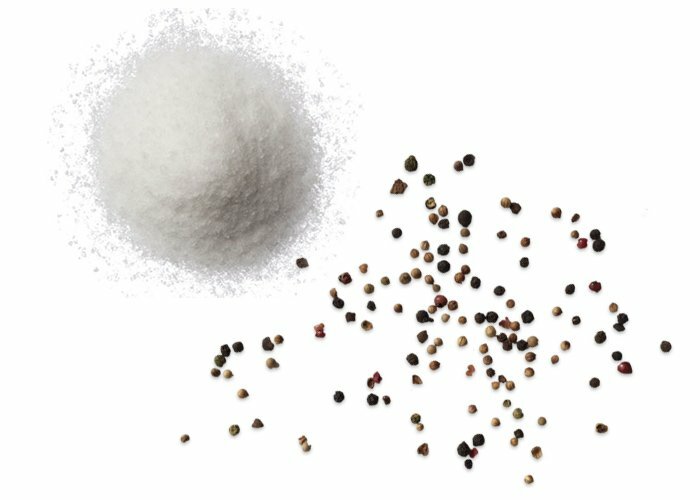 Maldon sea salt is known for working really well with proteins. This is a great herb of the mint family that goes really well with chicken, beef, lamb, fish and even pork and can be used on braai brootjies, especially when combined with oregano and garlic. 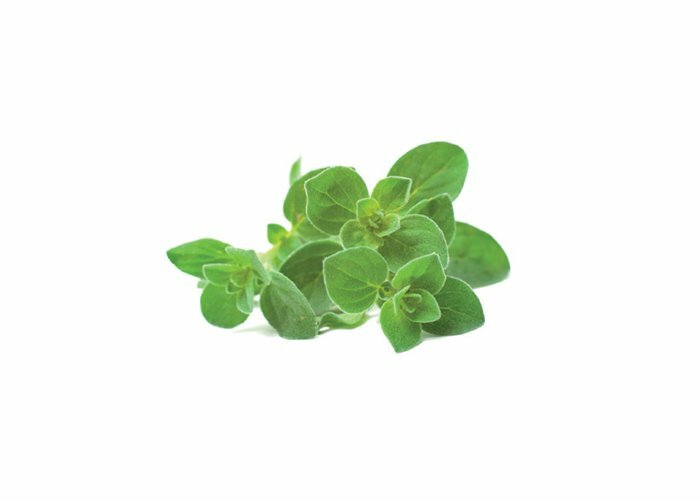 Basil has an initial peppery flavour but over time it evolves into a sweet flavour. 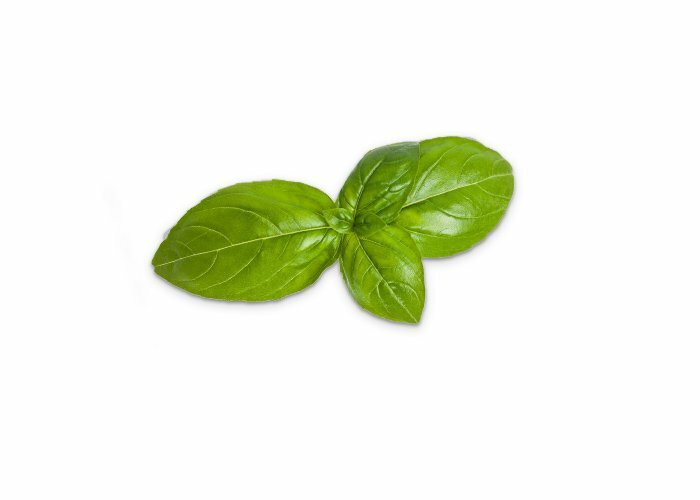 Basil is a great herb to put on braai brootjies, it makes a great impact when used with a chutney of your choice. tomatoes, dill, onion, oregano, parsley and pepper. 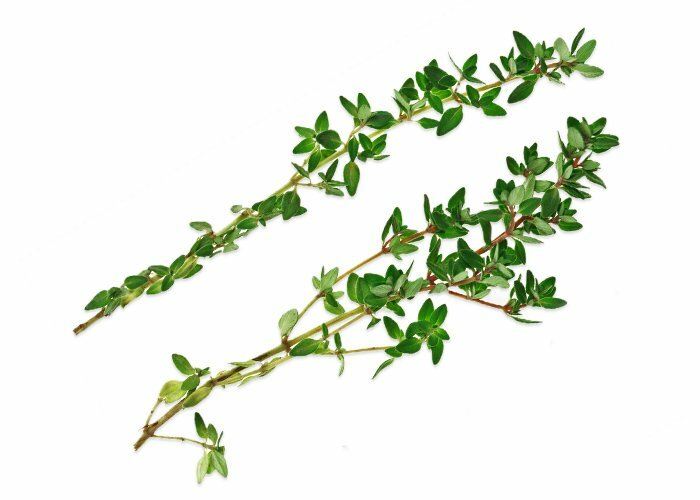 Another member of the mint family and well known for its italian style ‘tea like’ aroma and its piney flavour, this is a household ingredient that goes well with most proteins including lamb, pork and chicken. Also mixes well with ingredients such as honey or other sweet tastes. curry powder, garlic and mint. 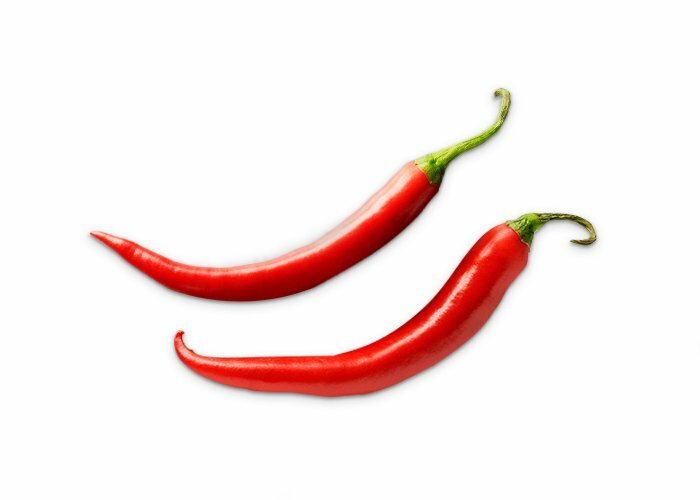 Chilli is a hot sensation. As this is such a subjective taste and due to its versatility, you can basically give it a go with protein dish or any of the common carb dishes at a braai. Just make sure your guests, or anyone eating with you, is alright with a bit of ring sting. dill, dry mustard, marjoram, paprika and pepper. 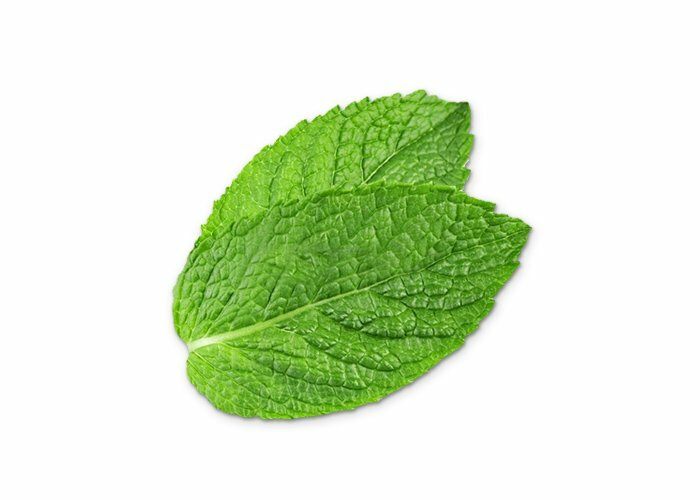 Mint is notorious for going well with lamb, it was a sweet menthe style favour and can be mixed with most other herbs and spices. Mint is also an awesome ingredient in cocktails, especially the mojito. 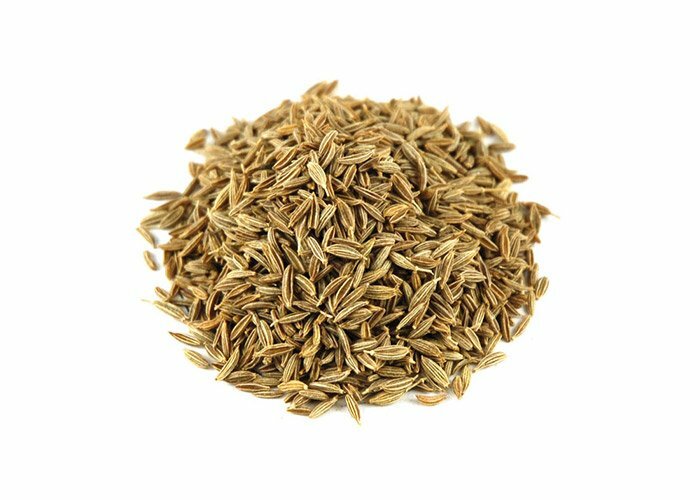 A herb which has close relations with onion and garlic, this herb has a very distinct and strong flavour. This ingredient generally goes will with fish and poultry if cut finely. 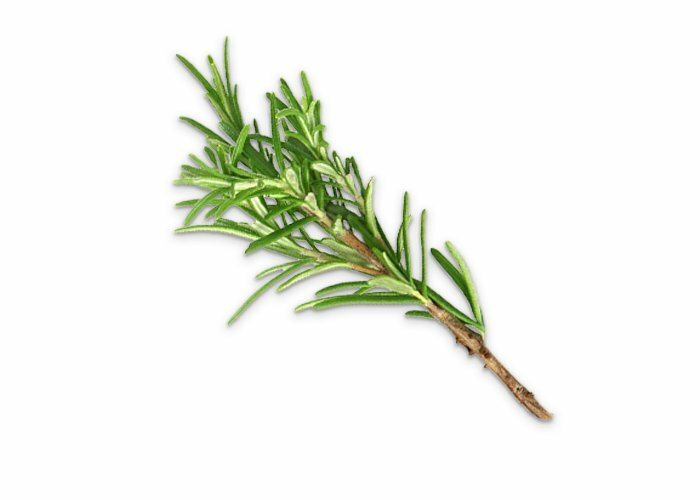 This herb is robust and very versatile. Very similar in taste to Marjoram but is slightly more pungent. This can go well with fish, pork, game meat and vegetables(with most umami foods). 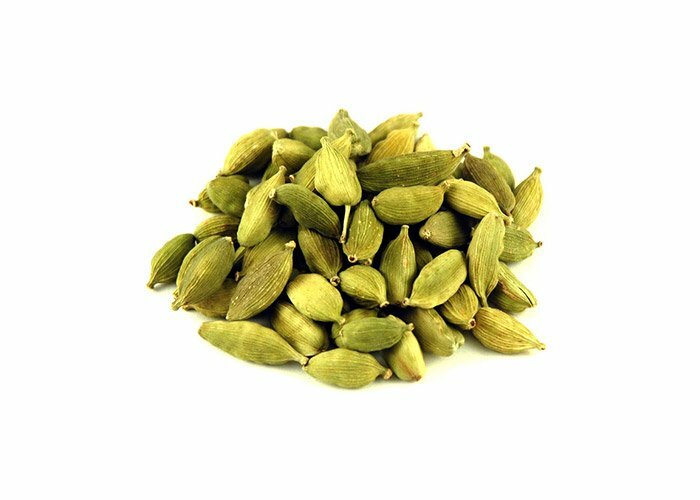 A very popular spice from the middle east and is known for working well with curry and mexican style dishes. 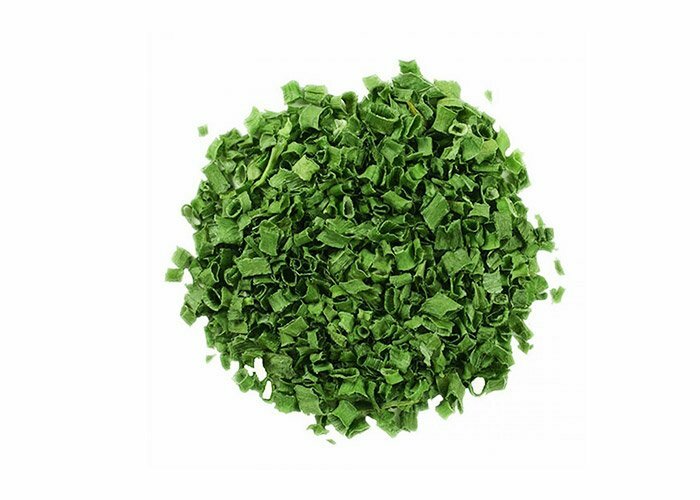 It has a very early flavour and can be used to enrich the flavour of meats and vegetables. It goes really well with avocado and dips as well. garlic, black pepper, cloves, oregano, cilantro and coriander. This spice belongs to the ginger family and is known for indian origins generating and sweet-spicy flavour that can, surprisingly go really well with desserts! cinnamon, cloves, coriander, ginger, nutmeg. Begin with 3 or less herbs and spices at a time so you can familiarise yourself flavor combinations for various foods. This entry was posted in Braai 101, Sauce & Spice Recipes and tagged Braai, Herbs, Spice.